Did I Mention I Got Yarn Braids? If you follow me on Instagram (chichappenz) you probably have already seen these pictures but if you don’t here are a couple of pictures of my new yarn braids/genie locs. At first I wasn’t too crazy about them but they are growing on me. I purchased the yarn from my local Walmart it is the Red Heart brand in the super saver size. A friend braided my hair so I can’t offer a tutorial but I know there are a ton of tutorials on YouTube under yarn braids or genie locs. I will care for my yarn braids using the same products and methods that I used on my box braids. 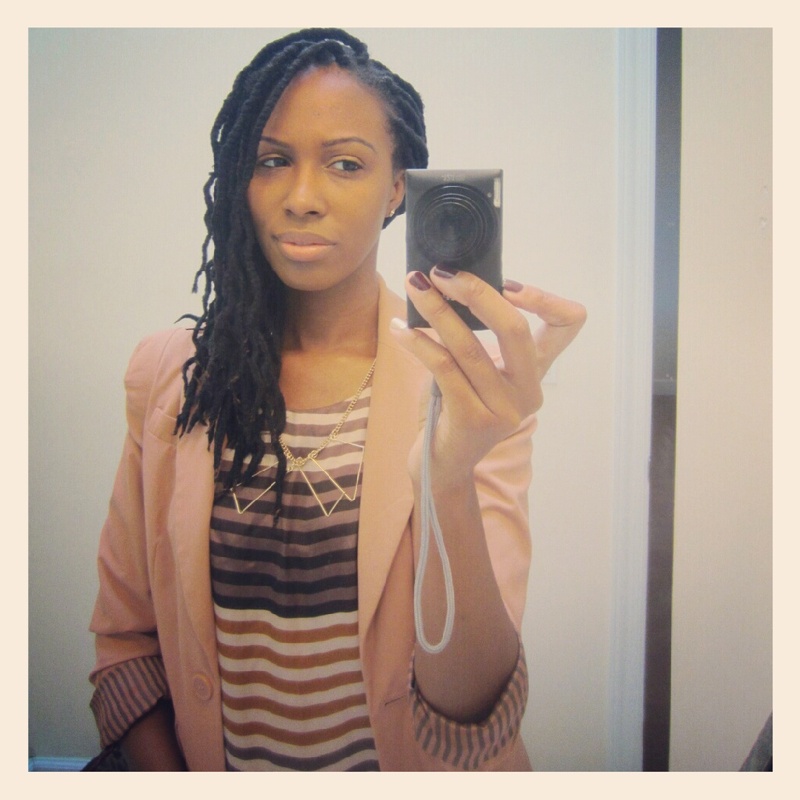 From what I have read yarn braids/genie locs are really good at keeping your hair well moisturized. I am planning to keep them in for 6 weeks but knowing me it will be more like 4 weeks. 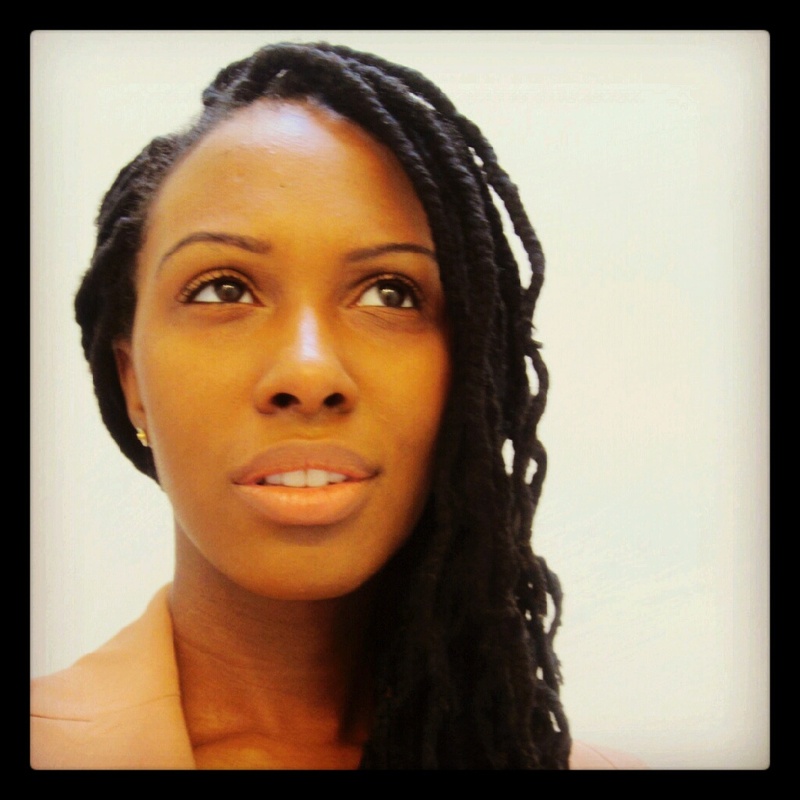 Are you wearing protective styles this winter?